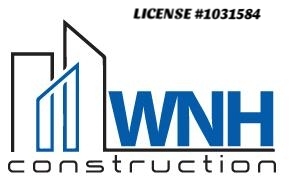 At WNH Construction we are dedicated to bringing you and your home the very best service and attention. We offer quality construction at exceptional prices to assure you a pleasant, stress free experience. 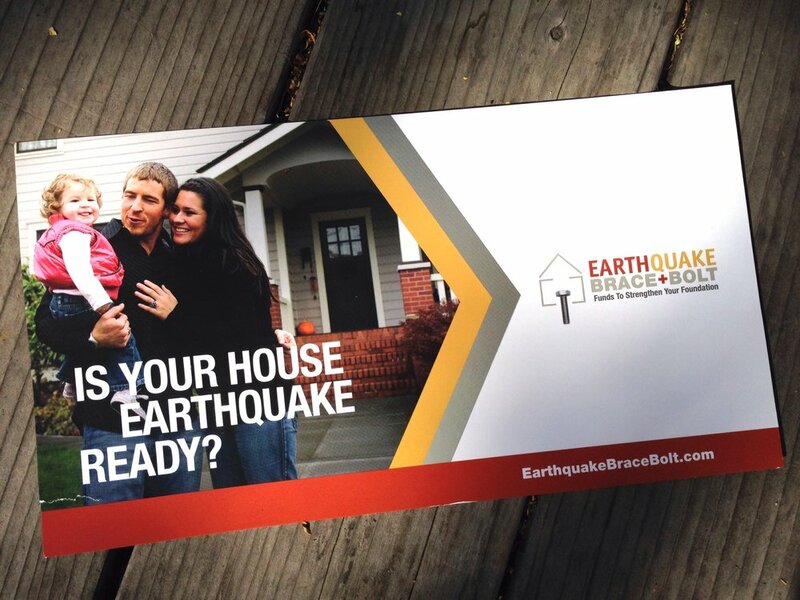 See if you are eligible for $3000 for a Earthquake Retrofit from the Brace & Bolt Program. Upgrade your home today. Are you ready for the next big shake? 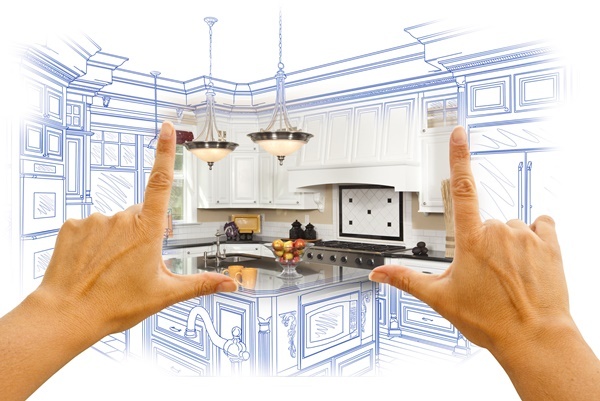 We offer exceptional quality and prices on remodels and additions. Getting your rental turn-over quickly, ready for the next tenant to rent at top dollar. Let us help you get your rebate! Uploaded by Earthquake Brace + Bolt on 2017-01-16. The best way to prepare for an Earthquake is to retrofit your house. The work can be done in a little of 1 to 3 days. Most of the time the home owner does not even need to be at home during the retro process. 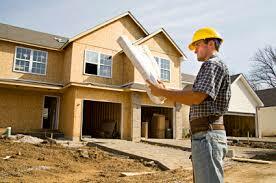 We prepare all permits and designs and even help with getting your rebate check.